Who would have thought we will not have to wait for a long time before we can read yet another J. K. Rowling book? 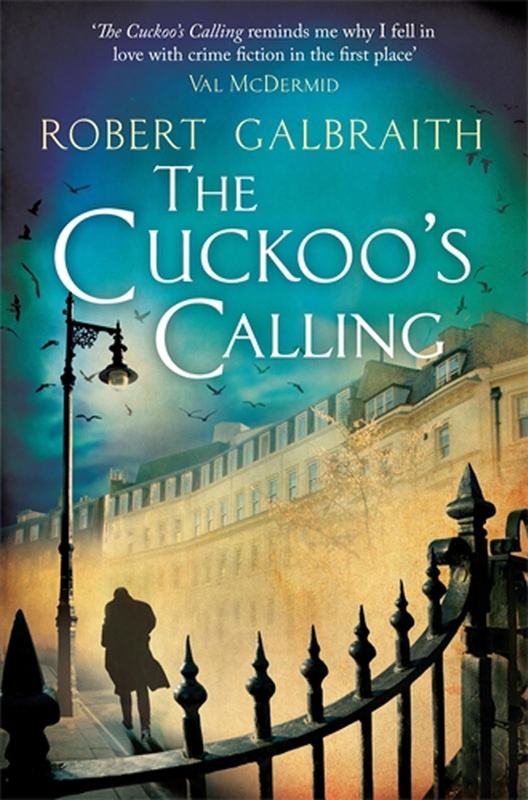 We'll not really under that name, because Rowling has a new crime investigation book entitled The Cuckoo's Calling under a pseudonym Robert Galbraith. Rowling has been known to play around with her character's name and so to use a man's name writing crime novels may be a nice way to broaden her already wide readership. This supposed to be hush hush revelation was made over The Telegraph and The Sunday Times. Who is the pseudonymous Robert Galbraith? After several years with the Royal Military Police, Robert Galbraith was attached to the SIB (Special Investigative Branch), the plain-clothes branch of the RMP. He left the military in 2003 and has been working since then in the civilian security industry. The idea for Cormoran Strike grew directly out of his own experiences and those of his military friends who returned to the civilian world. 'Robert Galbraith' is a pseudonym. 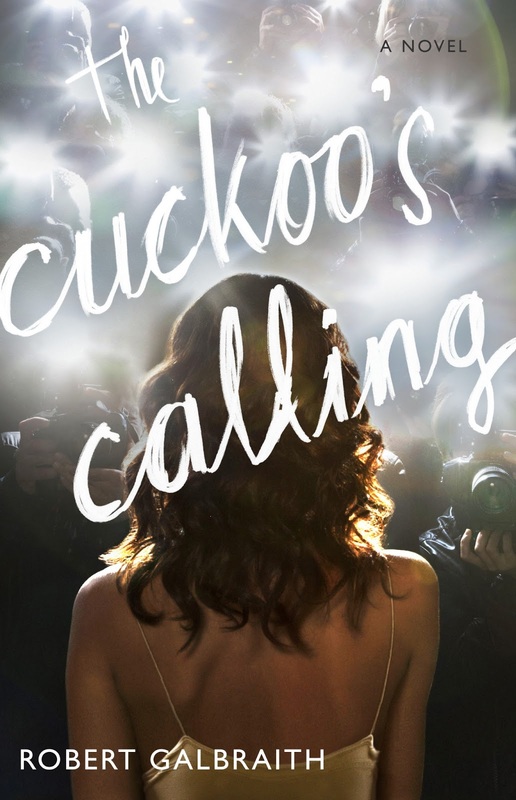 Here are the two versions of cover of the new book The Cuckoo's Calling by J.K. Rowling under the pseudonym Robert Galbraith. And here is the official statement from author J. K. Rowling, regarding the pseudonym reveal. The upside of being rumbled is that I can publicly thank my editor David Shelley, who has been a true partner in crime, all those people at Little, Brown who have been working so hard on The Cuckoo’s Calling without realising that I wrote it, and the writers and reviewers, both in the newspapers and online, who have been so generous to the novel. And to those who have asked for a sequel, Robert fully intends to keep writing the series, although he will probably continue to turn down personal appearances. This book has been around a few months ago (April 30, 2013) and has only been brought to light due to the revelation of the real name of the author. You can order the book over here.